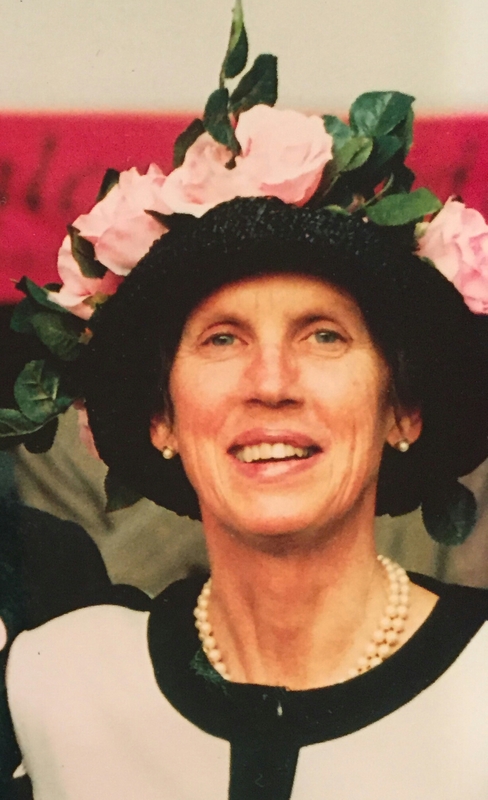 Cynthia Mitchell Cheston, a resident of Ambler and Spring House for more than 50 years and a former nursery school teacher, philanthropist, and community volunteer, died at her home on Friday, July 8, 2016 after living graciously and courageously with ovarian cancer. Mrs. Cheston, 71, was the wife of recently deceased Morris Cheston, Jr. for 49 years. Mrs. Cheston was born in Bryn Mawr, PA on January 12, 1945 and was the daughter of Susanna Minturn Mitchell and John Kearsley Mitchell, Jr.
She and her husband lived in Ambler since 1966 before moving to Spring House in 2008. They spent their summers in North Haven, Maine. Educated at the Shipley School, Mrs. Cheston graduated from Miss Porter’s School in Farmington, CT and then went onto finishing school in Paris, France. A nursery school teacher at Twin Spring Farm in Ambler for over 20 years, Mrs. Cheston specialized in working with 5-6 year olds as they prepared for elementary school and beyond. She left a lasting legacy on their early childhood development with creative hands-on learning activities. Mrs. Cheston’s creative talents and horticultural skills played a major role in her volunteer work. An active member with the Garden Club of Philadelphia, Pennsylvania Horticultural Society, and Philadelphia Flower Show, she was recently recognized with the Club Appreciation Award from the Garden Club of America. She was also a volunteer at St Thomas’ Church where earlier this year she was recognized for exemplary volunteerism and citizenship in the St. Thomas’ community. Always on the go, Mrs. Cheston lived life to the fullest and could be found on long walks, kayaking in Pulpit Harbor in Maine, working on puzzles, knitting, and tending to her gardens. She was well known for her sense of style, colorful patterned tights, and unique hats. Mrs. Cheston had the gift of gab and made new friends wherever she went. She cherished her many friendships and was devoted to her husband, children, and grandchildren. She is survived by her children: Melinda K. Cheston; Morris Cheston III and his wife, Janet; James Cheston II and his wife, Ann; and four grandchildren, Katherine, Julia, Winsor, and Morris IV; and three sisters, three sisters-in-law, and many nieces and nephews. A memorial service will be held Monday, October 3, 3:00pm at St Thomas’ Church, Whitemarsh. Memorial contributions may be made to the St. Thomas’ Church Landscape Fund PO Box 247 Fort Washington, PA 19034.